Young Tours and Travels is an organized venture, managed by the well-experienced and dynamic family. Today, Young Tours and Travels are a well-recognized, reliable and preferred tour orchestrates located in Dharavi, Mumbai. 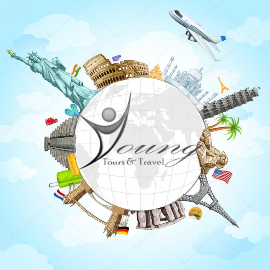 With an objective to be accessible always to our existing and eventual patrons, we have employed efficient communication resources in terms of technology, including our website www.youngtoursandtravel.com. You can now reach us 24 X 7 for your queries, bookings and online confirmations.